Jane McGonigal (@avantgame) specializes in designing games that challenge players to tackle real-world problems, and is the bestselling author of Reality is Broken. Her new book is SuperBetter: A Revolutionary Approach to Getting Stronger, Happier, Braver, and More Resilient — Powered by the Science of Games. 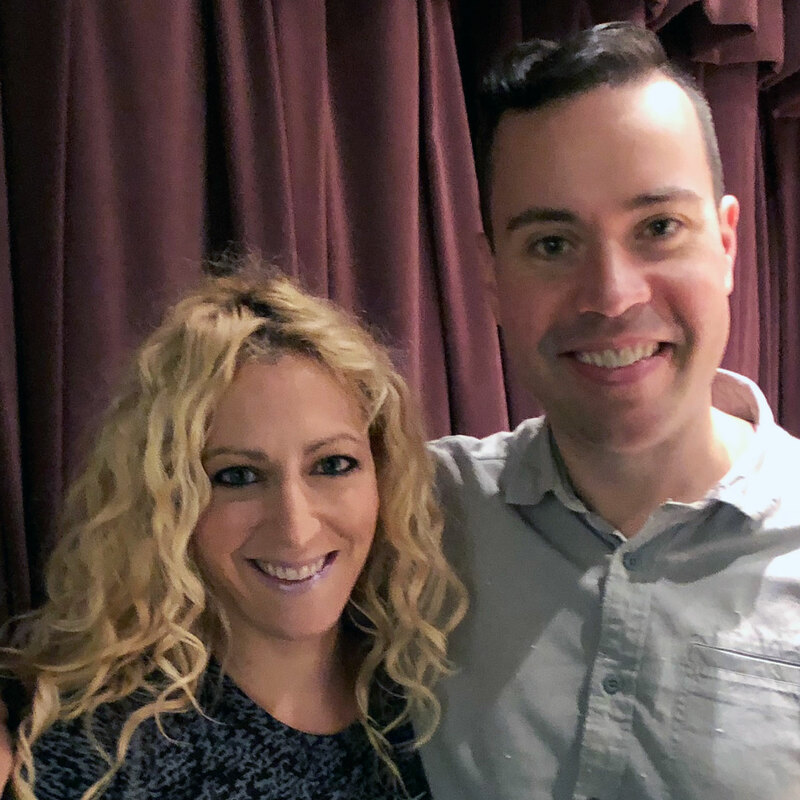 Discover how suffering from suicidal ideation after a concussion led Jane McGonigal to design games to help people overcome depression and recover from trauma. Find out what games can teach us about critical thinking, problem-solving skills, and our ability to collaborate. Explore the ways a “gameful” mindset can boost our motivation, confidence, and ability to pick up new skills in the face of obstacles. Examine the benefits of post-traumatic growth — and how it can counterintuitively coexist in tandem with the disadvantages of post-traumatic stress. Identify how developing psychological flexibility can help you conquer phobias, recover from injuries, and achieve what you once thought impossible. While it seems that video games have been a popular scapegoat among politicians and media outlets for the exacerbation of social ills almost since their invention, some would make a case for the power of such games to make a positive difference in the lives of those who enjoy them. By creating a game to overcome suicidal ideation after suffering a concussion, it’s easy to see why game designer and SuperBetter: A Revolutionary Approach to Getting Stronger, Happier, Braver, and More Resilient — Powered by the Science of Games author Jane McGonigal crusades for the latter case. Join us for this episode as Jane explains how alternate reality games help heal, improve lives, and solve problems in the real world. Listen, learn, and enjoy! When game designer and SuperBetter: A Revolutionary Approach to Getting Stronger, Happier, Braver, and More Resilient — Powered by the Science of Games author Jane McGonigal suffered a debilitating concussion in 2009, she found herself depressed and entertaining ideas of suicide. Fortunately, a little digging found a logical explanation for what she was experiencing. In other words, Jane came to understand that her depression was simply an evolutionary response to the physical trauma she had experienced — a mechanism designed to protect her from further trauma (similar to the purpose of heartbreak as hypothesized by Guy Winch in episode 66). The suicidal urges were an unintended side-effect based more in chemistry than reality; Jane knew they would pass as she recovered from her concussion. Sadly, suicidal ideation too often gives way to actions from which there is no recovery among those who don’t recognize that these feelings fade with time. In hopes she could prevent others from succumbing to such urges, Jane sought to spread the lessons learned from her own experience in the best way she knew how: by designing a game. Listen to this episode in its entirety to learn how gaming helps people overcome depression and recover from trauma; how a “gameful” mindset can be leveraged to develop critical thinking, problem-solving skills, and the ability to collaborate — as well as boost motivation and confidence; the benefits of post-traumatic growth — and how it can counterintuitively coexist in tandem with the disadvantages of post-traumatic stress; how developing psychological flexibility can help you conquer phobias, recover from injuries, and achieve what you once thought impossible; how playing games can actually get you out of a procrastination rut; a physiological reason many panic attacks happen and what can be done to counteract them, and much more. Click here to thank Jane McGonigal at Twitter!